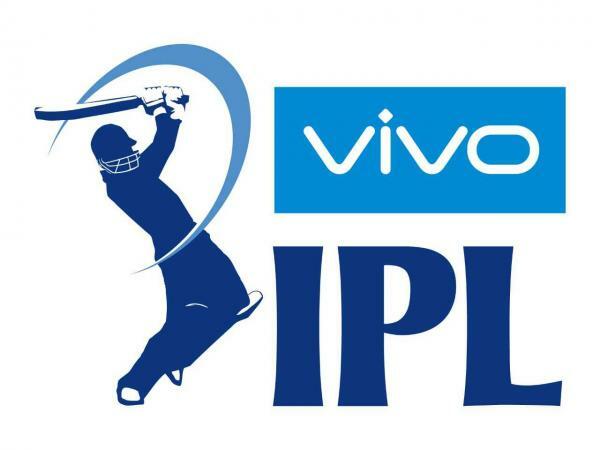 Vivo Indian Premier League (IPL) is a T20 cricket league that was created and promoted by the BCCI, with the complete backing of the ICC. Launched as well as promoted by the Board of Control for Cricket in India (BCCI), Indian Premier League (IPL) made its debut in April 2008. Based on the English Premier League (football) and the National Basketball League (NBA) of the United States, IPL is a professional Twenty20 cricket league. It has been backed by the ICC and has a total of eight teams, with each of them being made up of a minimum of 16 players. The first season of the Indian Premier League was kick-started on 18th April 2008. The season came to an end on 1st June 2008, with Rajasthan Royals was the champions. Just like the football and basketball leagues in America, Vivo Indian Premier League has a franchise-system for hiring players as well as for transfers. The franchises are auctioned off, with the highest bidder being the owner of a particular team. After the formation of IPL, the first players' auction took place on 20th February 2008. Out of all the Indian players, IPL placed 'icon status' on a select few, namely Rahul Dravid, Saurav Ganguly, Sachin Tendulkar, Yuvraj Singh, and Virender Sehwag. Initially, VVS Laxman was also given icon status, but he opted out of it voluntarily. The main reason behind it was provide his team Deccan Chargers) with more money to bid for players. Icon players are not bid upon and play for their home city only. The inaugural season i.e. the first season of IPL T20 cricket started on 18th April 2008, in Bangalore - the IT Hub of India. In the season, a total of 59 matches were scheduled, spread over 46 days. Of the 59 matches, only 58 were played, one being disrupted by rain. All the eight teams played against each other twice, in a round robin system. After each of the team had played with the seven other teams twice, the top four ranking sides moved to semi-finals. The winners of the two semi-finals played the finals, with its outcome deciding the champions. Chennai Super Kings chase down 179 with eight wickets and nine balls to spare to complete a fairytale comeback in IPL. Rashid scores 34-run off 10-ball cameo took SRH to 174 before his three strikes in quick succession as SRH beat KKR by 13 runs. Kolkata Knight Riders defeated Rajasthan Royals by 25 runs in Eliminator at Eden Garden on Wednesday. Faf du Plessis pulled off heist as CSK turned beat SRH in IPL 2018 Qualifier 1 to make it to the tournament final. Chennai Super Kings ended Kings XI Punjab's IPL play-off hopes with a five-wicket win on Sundai night. Delhi Daredevils knock Mumbai Indians out of playoff race with a 11 run victory over the defending champions. Three out of the four playoff spots are now sealed going into the final day of the league stages. RCB becomes the second team to be out of the tournament. RR remains in the hunt to qualify. Delhi Daredevils earn their fourth win of the season; which has been far from impressive. Royal Challengers Bangalore stay alive in IPL 2018 with big against vs Sunrisers Hyderabad at home on Thursday.